The spring housing market is right around the corner. If you’re searching for the house of your dreams this year, don’t wait until winter ends. Get the mortgage process started right now so that you’ll be ready to purchase your ideal home once it appears on the market. There’s no reason to carry out every part of the home search and home loan process at the last moment, so why not begin right away? 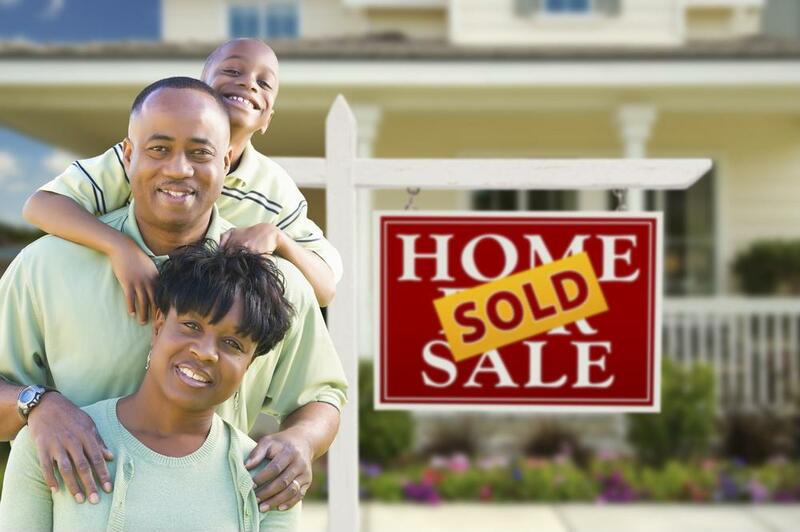 The following are a few steps that can get you closer to owning a great new house. If you’re getting ready to buy a home for the first time, this is likely the single biggest purchase you’ve made to date. That scale requires planning and saving. Building up your bank account is always a good choice, to ensure you have funds available to make a significant down payment on your dream home. This will save you money later, especially if you reach the threshold to become exempt from mortgage insurance. You can and should also ensure you don’t perform actions that can lessen your credit score, such as taking out large new lines of credit or falling behind on repayment of previous debts. Your credit score is one of the major factors in determining how large a loan you qualify for. Are you working with anyone on your home search? If not, now’s a great time to get a real estate agent on your side. A qualified agent will filter through the many homes on the market as they come up for sale, using criteria you describe to determine which ones are worth your time and interest. In competitive markets, good agents will know in advance what’s coming onto the market. Take advantage of this professional’s experience and knowledge to point out homes that are real bargains. Your part in this relationship involves keeping up an ongoing dialogue. Express your preferences as soon as possible to ensure you start on the right track. Once the negotiations begin with the home’s seller, you’ll work closely with your real estate agent to beat the other bidders while also not paying more than a home is worth. Get the ball rolling on the mortgage approval process early by talking with a loan officer at First Centennial Mortgage right away. This is a great way to get the financial elements of home buying out of the way, so that when the house of your dreams comes up for sale, you can take decisive action to make it yours. The pre-qualification process involves determining what value of home you can purchase with your financial situation, as well as which mortgage options may be right for you. You’ll receive a pre-qualification letter which attests to your ability to make a home purchase, helping you negotiate with sellers for a quick and painless buying process. When you take these steps early on, you don’t have to hurry – the technical, financial aspects of your home purchase will be settled by the time you’re picking a house, and you can pour all your attention into finding a home that will suit you for years to come.